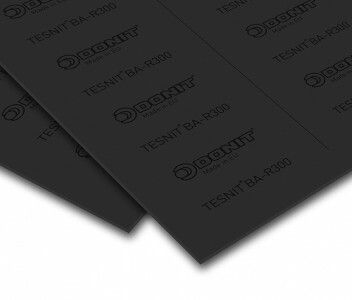 TESNIT® BA-R300 has outstanding dynamic and thermal resistance. TESNIT® BA-R300 is designed for use in high temperature applications, like those within ships’ engines. 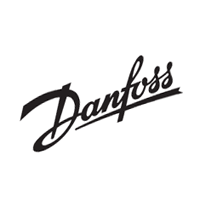 Engineered bio-soluble mineral fibres, inorganic fillers, NBR binder, tough carbon steel wire mesh insert. Material has outstanding dynamic and thermal resistance.